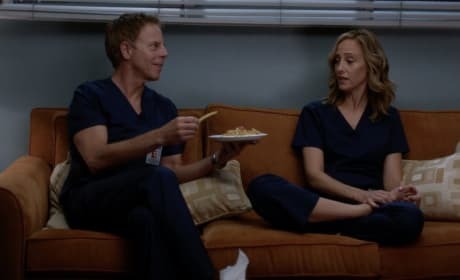 Is it a new 'ship alert with Tom and Teddy forging a friendship and sharing food with one another? Possibly! 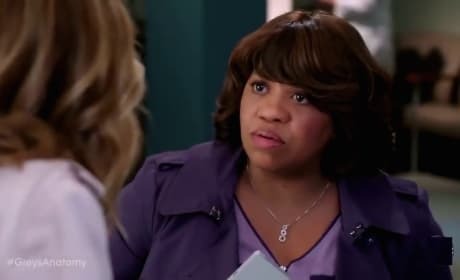 Link volunteers to help Meredith with Bailey's party even though they butted heads during surgery. 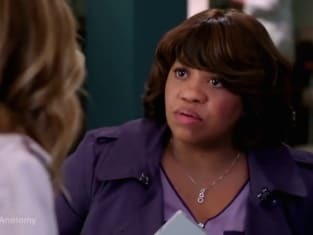 Doctors disagree over a patient's treatment on Grey's Anatomy. "Help, I'm Alive" is the tenth episode of the show's 15th season.